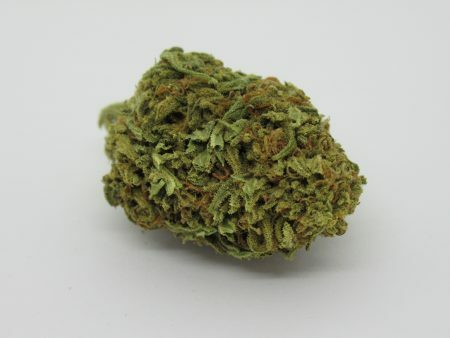 Dark Angel (balanced hybrid) This particular strain is great to use when you’re just chilling at home or perhaps in need of a moderate pain relief, while allowing your mind to do a bit of exploration. 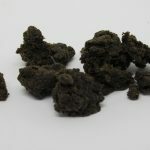 The leaves have a dark green and minimal appearance while the nuggets are compact with the THC crystals and aromas of nutmeg and coffee. 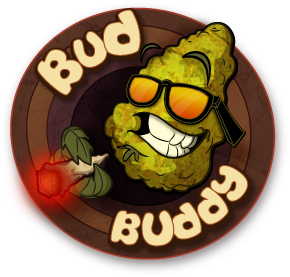 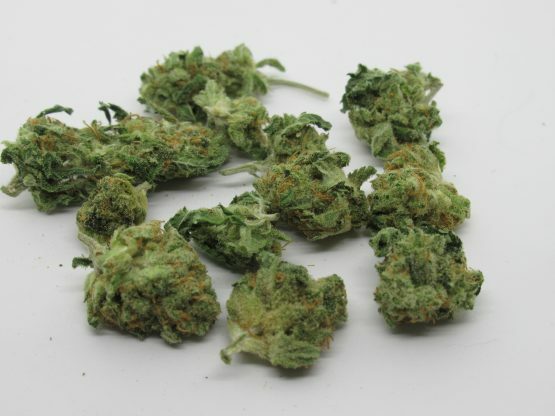 This B grade has small sized buds that have a deep nose so a good deal all around…..
an example would be that you order 28g but you want 4 x 7g / just write this in the order notes.